Come shop with us now! Receive great discounts and cost savings when you buy now. 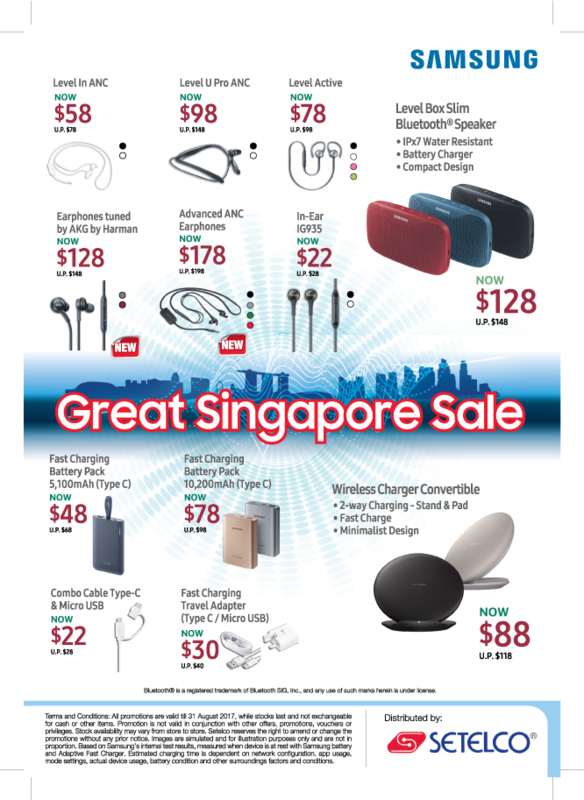 This is the last month for the Great Singapore Sale! Don’t wait anymore!